Some great news from out good friends over at Modiphius Entertainment and an ideal gift for the Trekkie/Trekker/Trek fan in your life this festive season. Today we’re really pleased to announce some festive goodies for our Star Trek Adventures fans! First up, a previously undiscovered fleet of seven Borg drone bundles have now just arrived at the Modiphius unimatrix! These are the final Borg drone bundles available and there will not be any after this! Its bigger brother, the Borg Cube Collector’s Edition Box Set will still be available for purchase and fulfilled in the new year. 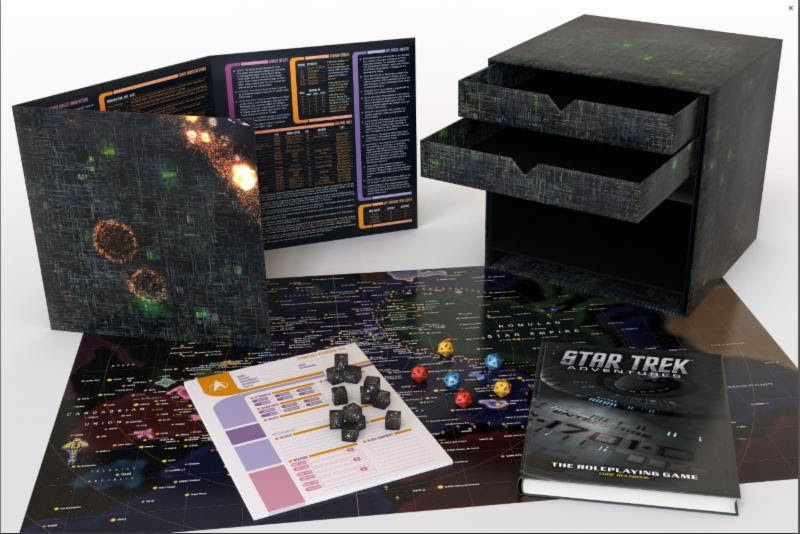 Geek and Sundry called the Borg Cube “the coolest box set in gaming history,” and the Borg drones bundles, available now, contain a whole host of accessories for the Star Trek Adventures game and includes the 368 page ‘1701-D’ collector’s edition core rulebook. Modelled on the iconic adversaries, the Borg, the 30cm cube is an incredible product for hobby gamers and Star Trek fans alike worth over £250! This will be your last chance to buy the Borg drone bundle, so consider carefully and remember resistance is futile! 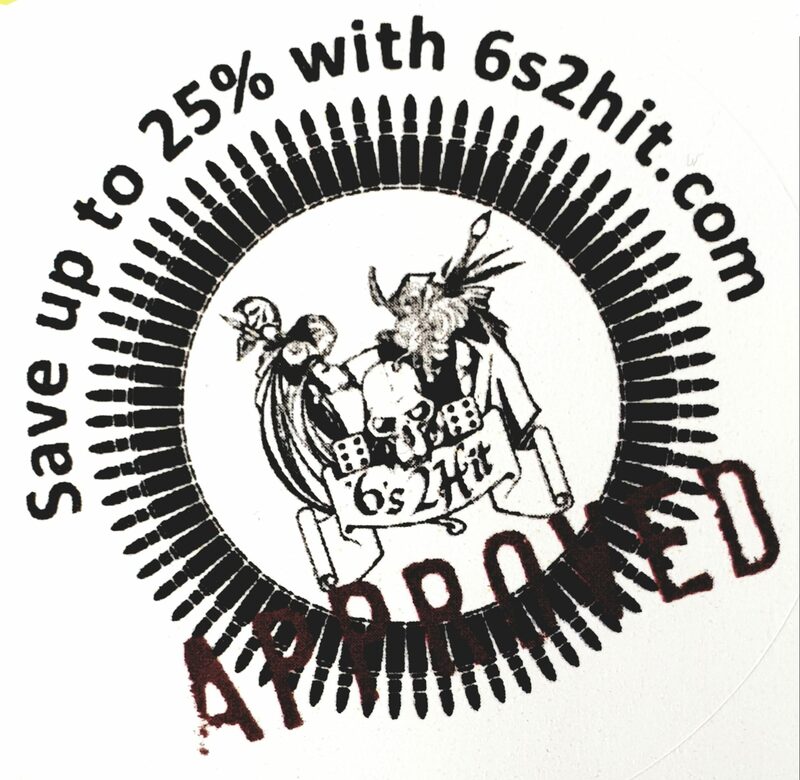 You’ve asked for it, so we’ve made it so! 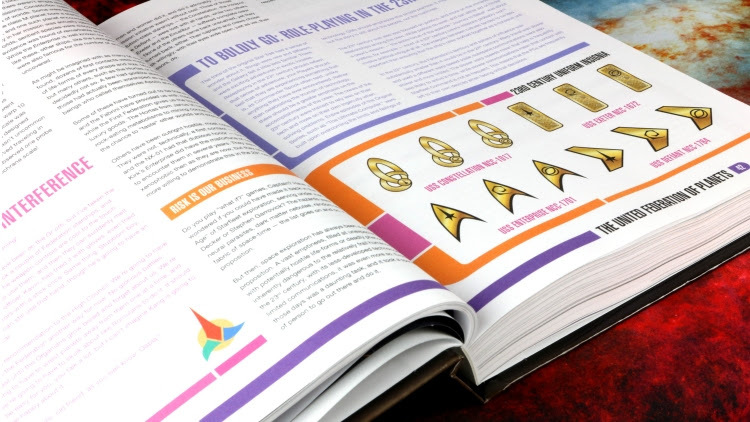 A new and exclusive edition of the Star Trek Adventures core rulebook is now available for purchase via DriveThruRPG, which features black text on a white background, for those who have trouble reading the white on black on our standard edition, or just prefer a traditional format. Set a course for DriveThruRPG.com and engage to explore this brand new exclusive edition!